If you've somehow been in denial and haven't realized that the holidays are coming up fast, let this be your wake-up call: We're halfway through November! And that not only means that there aren't that many shopping days left, it also means that holiday cards around the country are being tucked into their envelopes, sealed, stamped and ready to send out in only a few short weeks. Even though most of us have the best intentions to have our cards created and ordered with plenty of time to spare... that doesn't always end up happening. 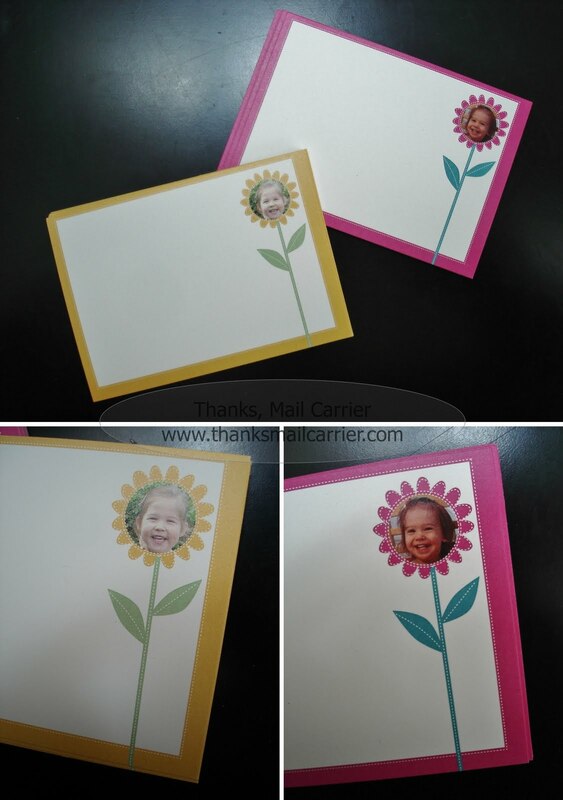 Fortunately, there are great sites like Cardstore.com that give you the ability to create and design a custom, personalized card and have it delivered to your door with time to spare. With photo cards being at the forefront of people's minds (who doesn't want an excuse to show off cute pictures of their kids or pets? ), Cardstore.com makes it easy to send out a one-of-a-kind greeting to your family and friends with a few simple clicks. After choosing your favorite from their huge selection, which is really the hardest part, you're not only given the opportunity to add one or two photos - but up to 14 depending on the design you choose! Cardstore.com also makes it extremely easy to edit your pictures (by zooming in, moving them around for placement, etc) and change or add your own text in multiple fonts, colors and more. The finished card is truly unique! Also, not only does Cardstore.com's 2010 Holiday Cards collection consist of hundreds of new cards, invitations, and thank you notes, they come in a range of sizes, start as low as 79¢ each and are made on recycled paper! To save time, you can even have Cardstore.com stamp, address and mail out your cards so that you can cross multiple items off of your to-do list all in one place. After browsing through the great options available in the Think Pink Card Collection (that benefit the Breast Cancer Research Foundation), Embellished Card Kits (that combine digital photo card creation with embellishments and stamping) and Photo Notebooks (what great stocking stuffers! 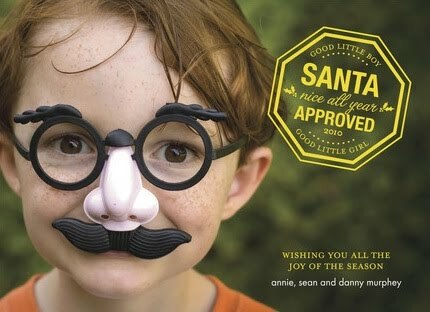 ), I knew I had found the perfect gift in their stylish stationary. With my Mother-in-law's birthday only a week away, I was easily able to customize the Magenta Flower Note Cards and Yellow Flower Note Cards with pictures of Grandma's two favorite granddaughters. After analyzing every detail exactly how I wanted it, I placed my order late on a Monday night... and was shocked to receive an email the following afternoon saying that my cards had been shipped. When they arrived... well, who wouldn't want to send out photo stationary cards that look like this? For all of your cards, invitations, thank yous and more, Cardstore.com has an option that can be customized just for you. You can even find great tips, etiquette, trends and more on their Cardstyle blog so that you'll always be in the know when it comes to sending out great greetings to your family and friends. Not enough? How about a discount? 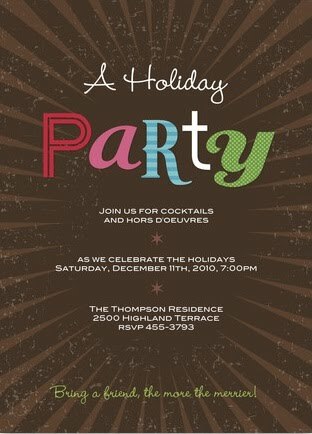 Enter the coupon code MERRY15 from now until December 31, 2010 and receive 15% off of your holiday cards! There's still plenty of time to order from Cardstore.com! One lucky person will win a set of 25 Personalized Gift Tags from Cardstore.com! Perfect for present adornments, gift enclosures, party favor tags and more! 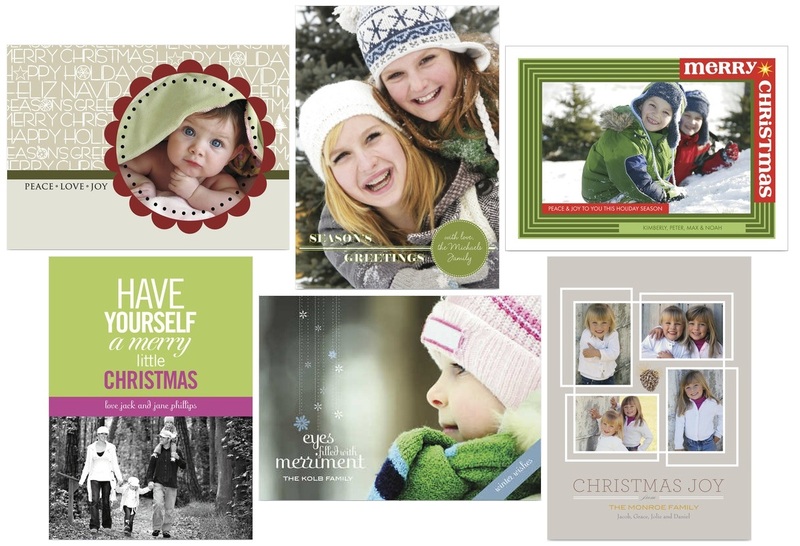 To enter to win: Visit Cardstore.com and tell me the name of your favorite Holiday Card design. 3 Extra Entries if you blog about this giveaway linking back to Thanks, Mail Carrier and Cardstore.com. This post was written for Family Review Network & Cardstore.com, who provided the complimentary product for review and giveaway in exchange for my honest review. The opinions shared are my own and if you really need to see more, click here to see how I roll. I like the Merry Little Christmas card. I entered the Kidkraft giveaway. I love the Flying Doves Peace Card! I like the Pale Blue Snow card. I love the Crimson Snowflake Border design.